Our Sportsmed NQ Exercise Physiologists are university-trained individuals with extensive knowledge to treat you. 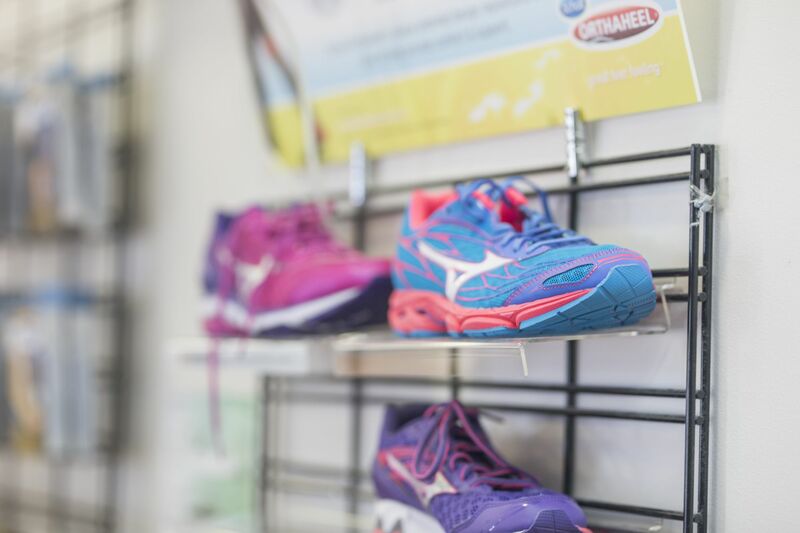 They can help you with clinical exercise interventions for chronic diseases and injury management. 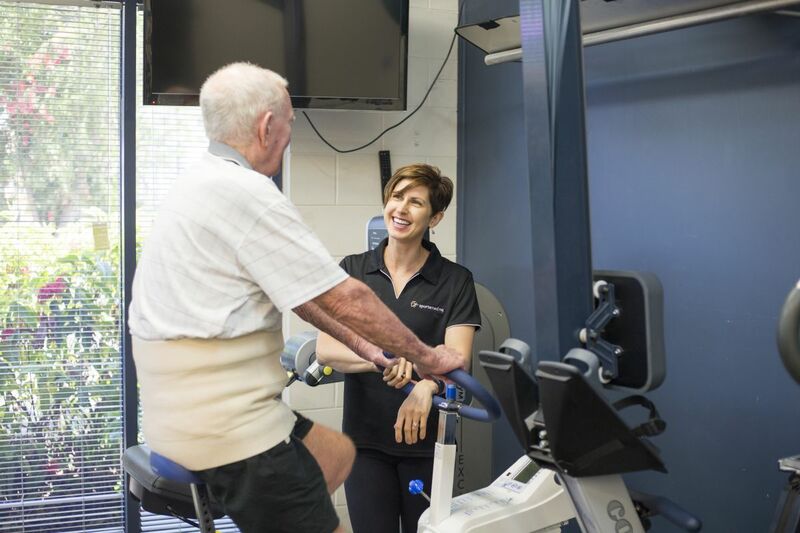 Our Exercise Physiologists are passionate about facilitating behaviour modification to improve the function, health and wellbeing of individuals. We tailor the program to suit your specific needs and goals - taking into account the physical, psychological and social factors. 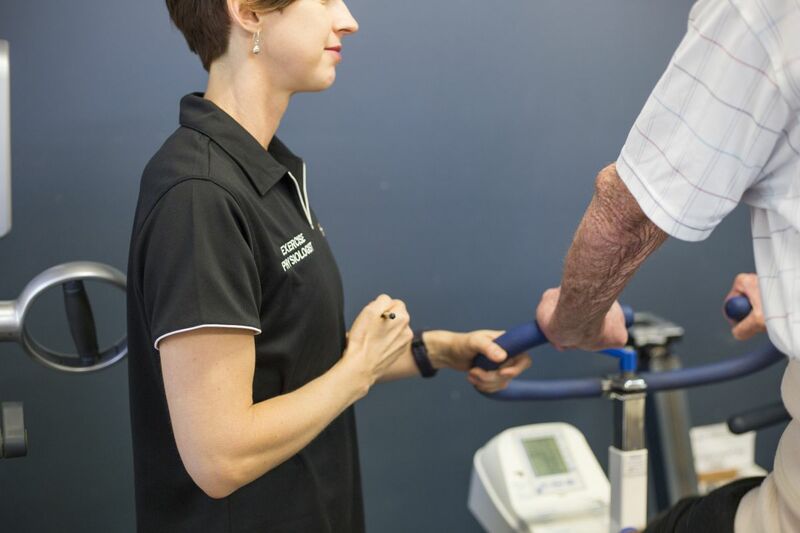 Exercise Physiology services are not limited to chronic disease management, we can also provide safe and appropriate exercise programs for individuals wishing to improve their fitness or function and complete pre-employment functional capacity assessments. The team at Sportsmed NQ are passionate about upskilling and furthering their knowledge in their field. We regularly undertake professional development to stay up to date with current clinical research and exercise prescription guidelines. At SportsMed NQ you can claim with the Department of Veterans’ Affairs, Workcover, private health funds and HICAPS. Please note that if you are questing an appointment within the next 24 hours please call reception staff via phone.